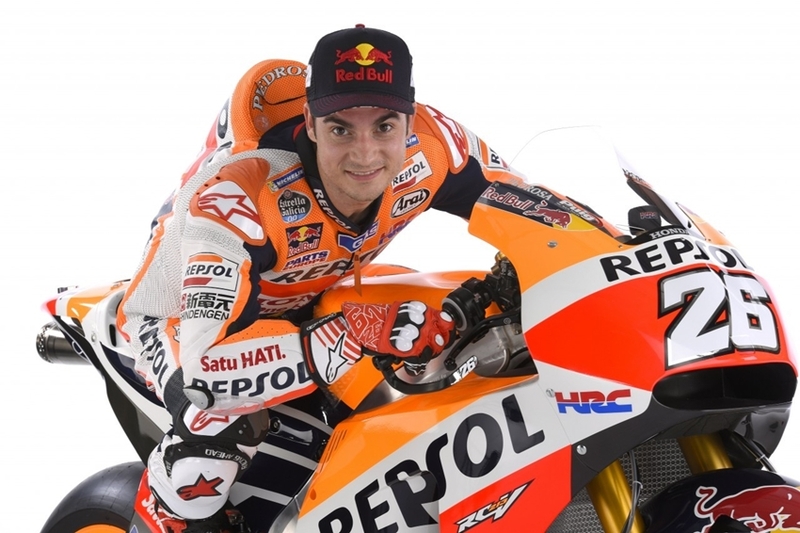 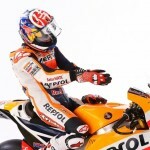 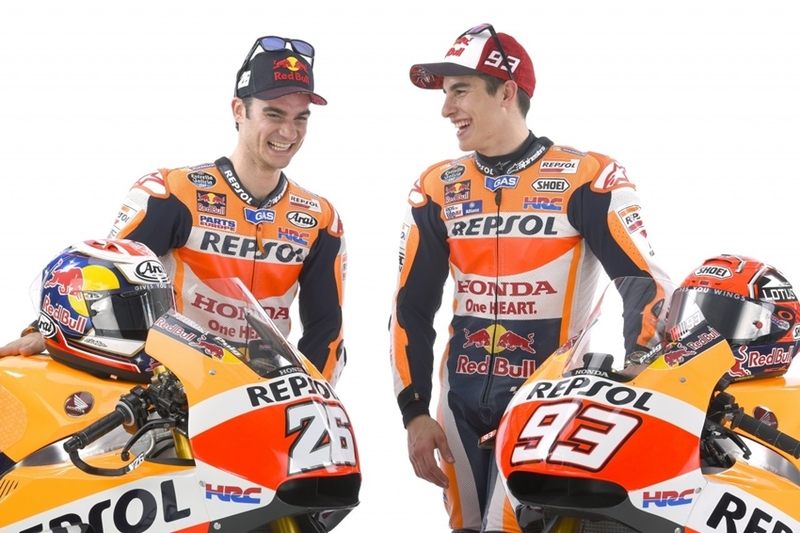 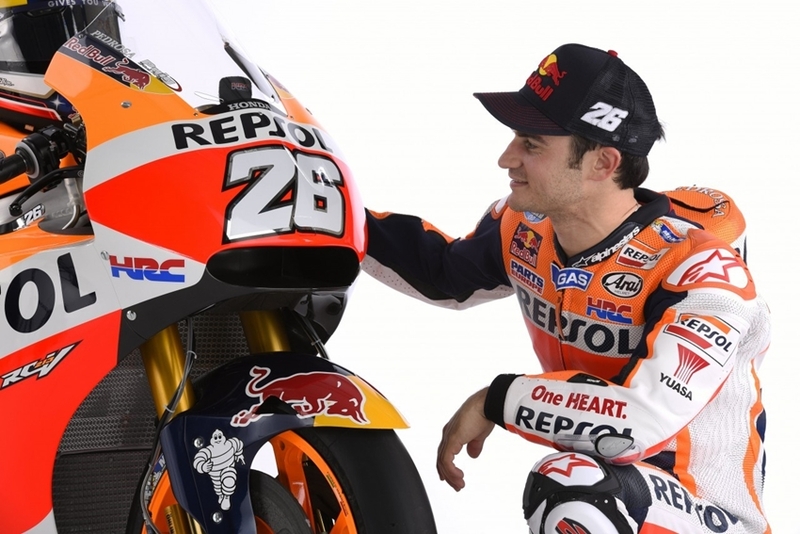 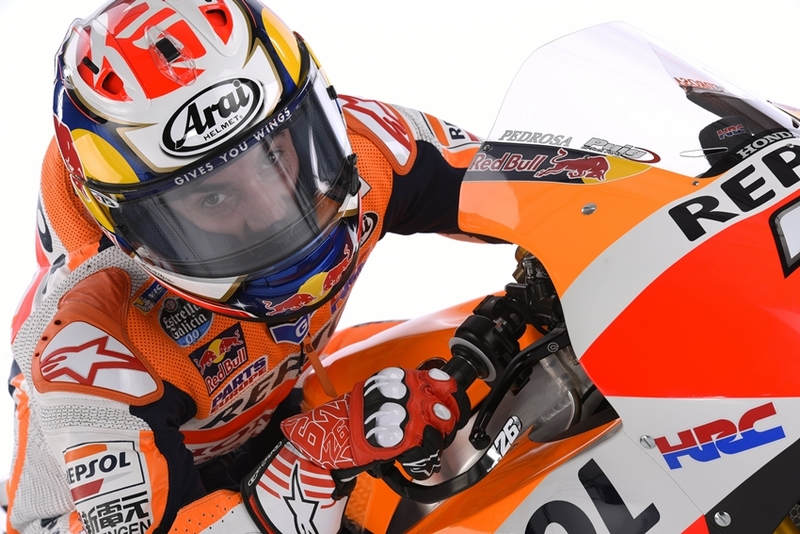 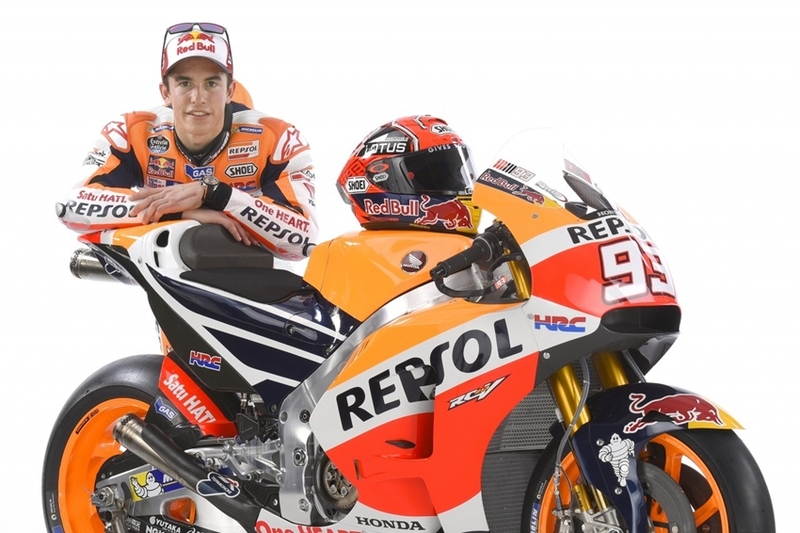 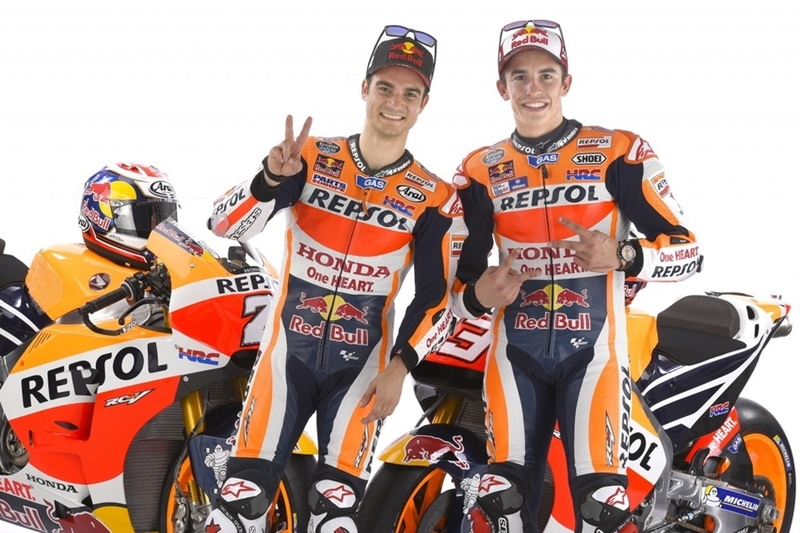 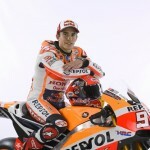 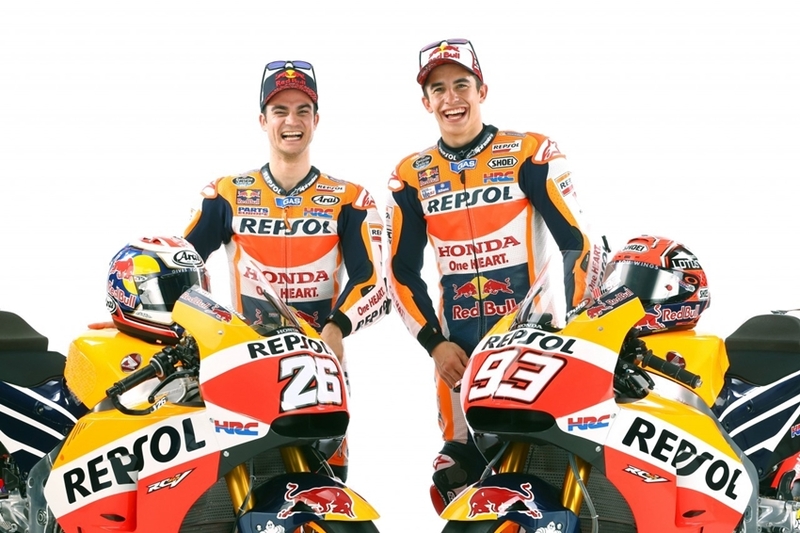 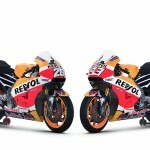 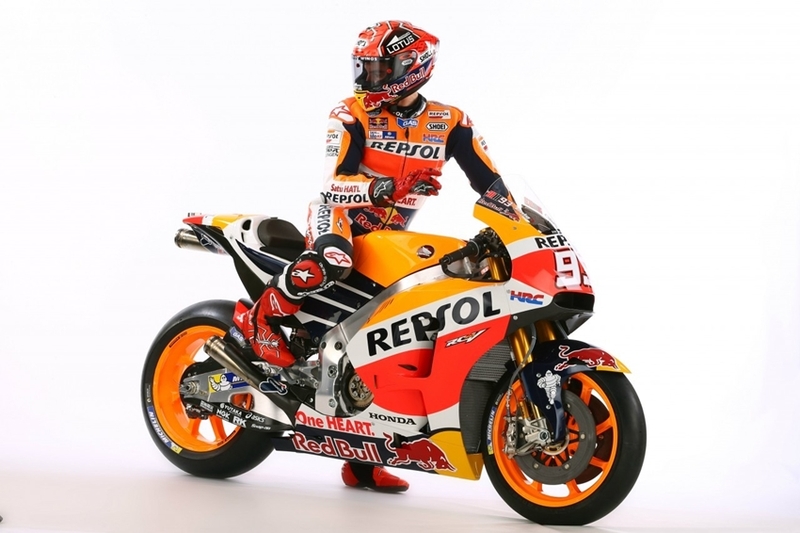 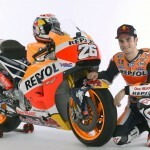 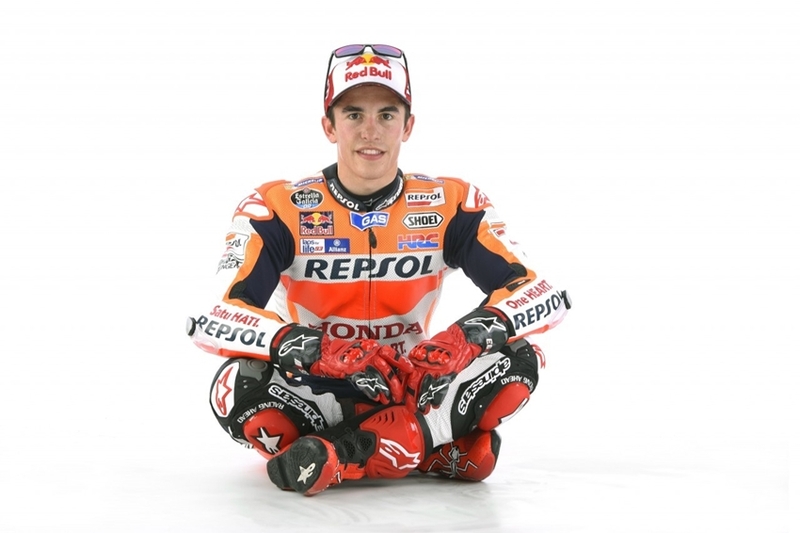 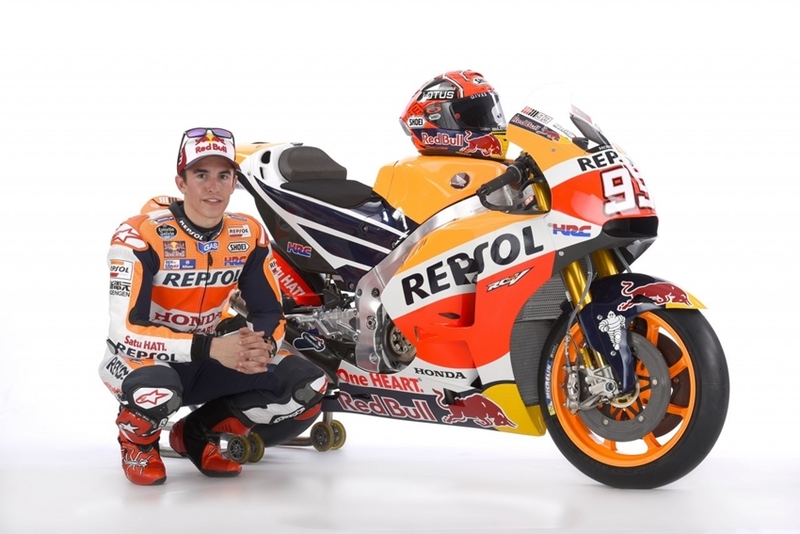 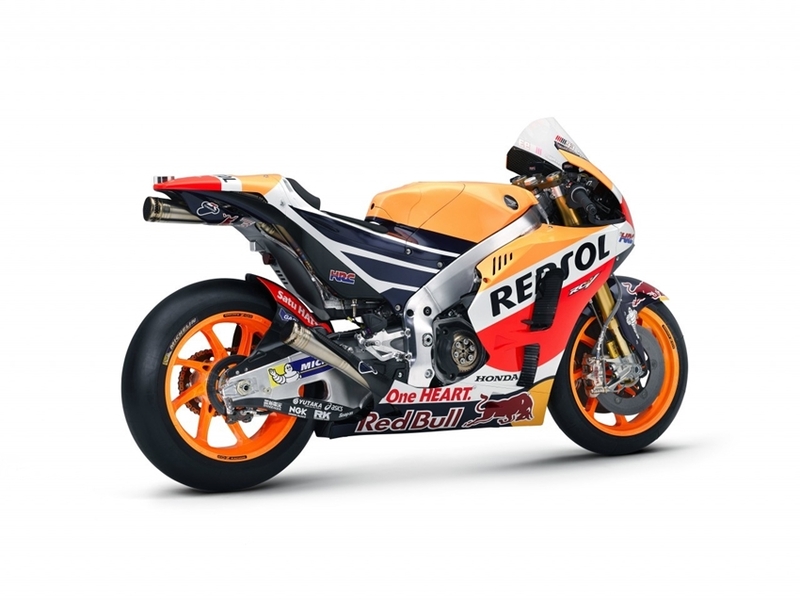 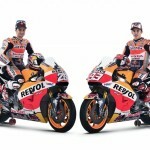 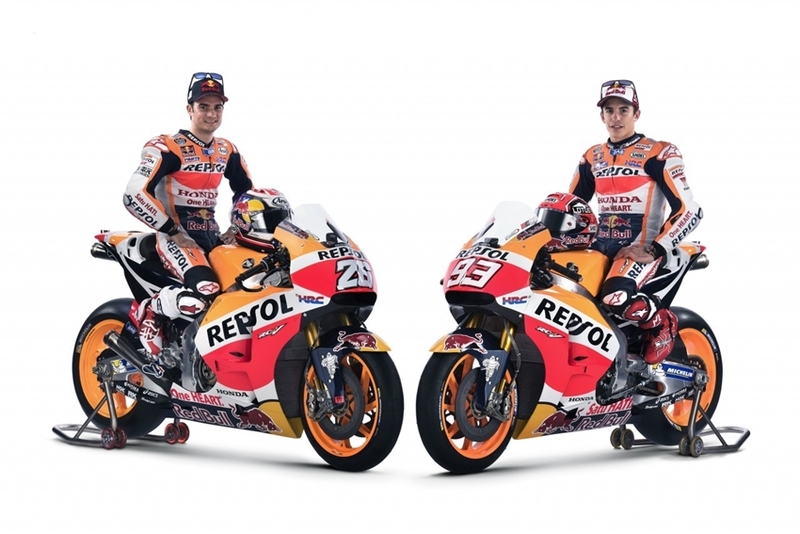 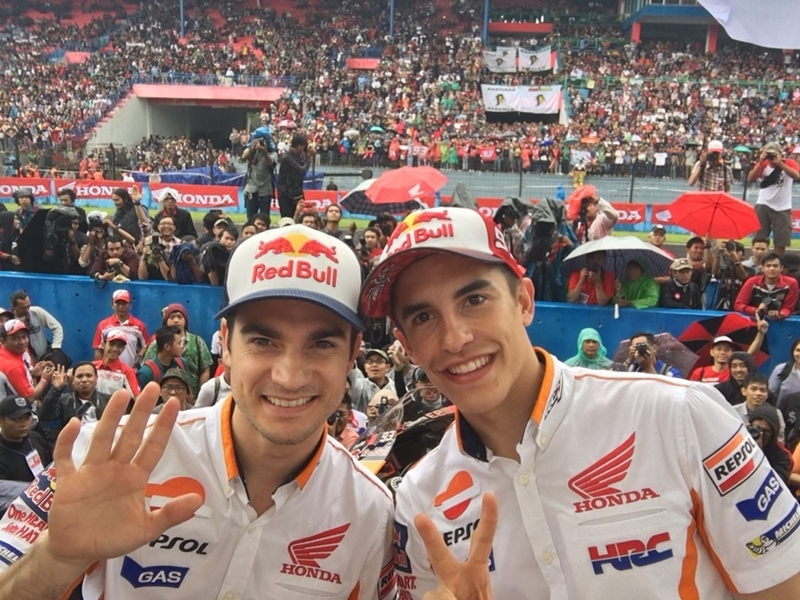 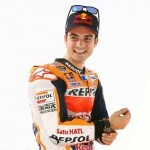 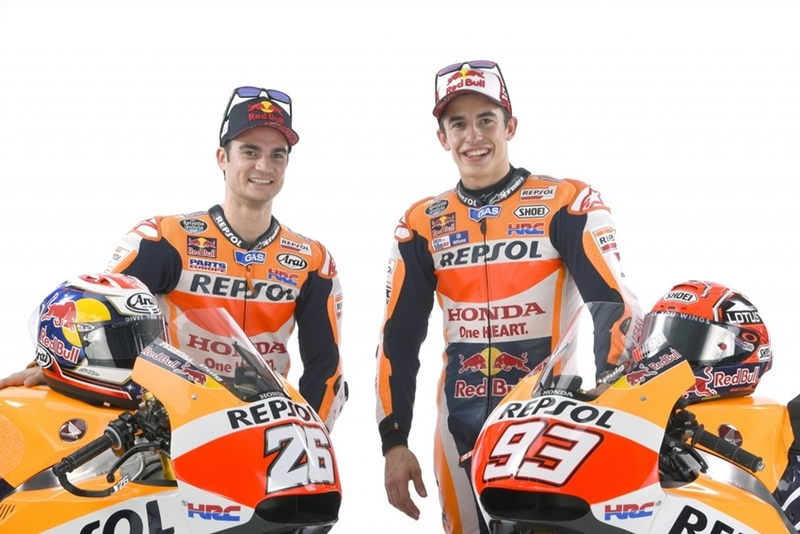 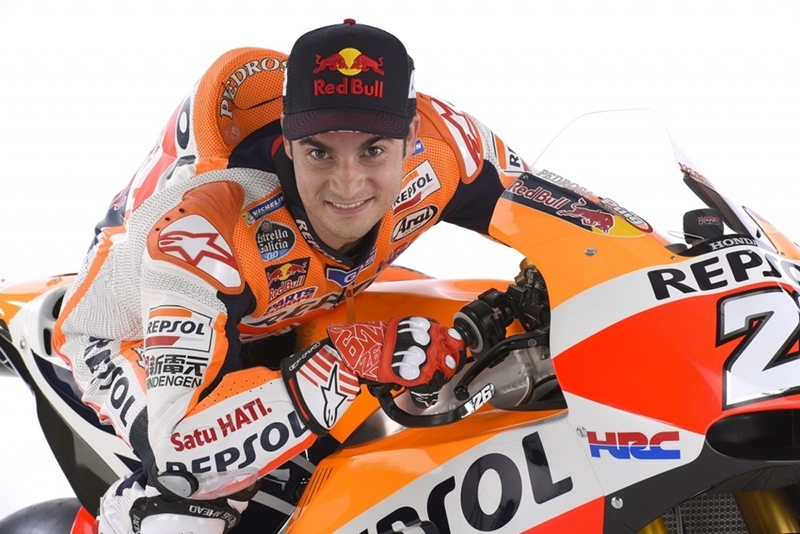 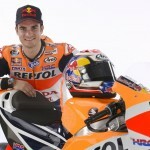 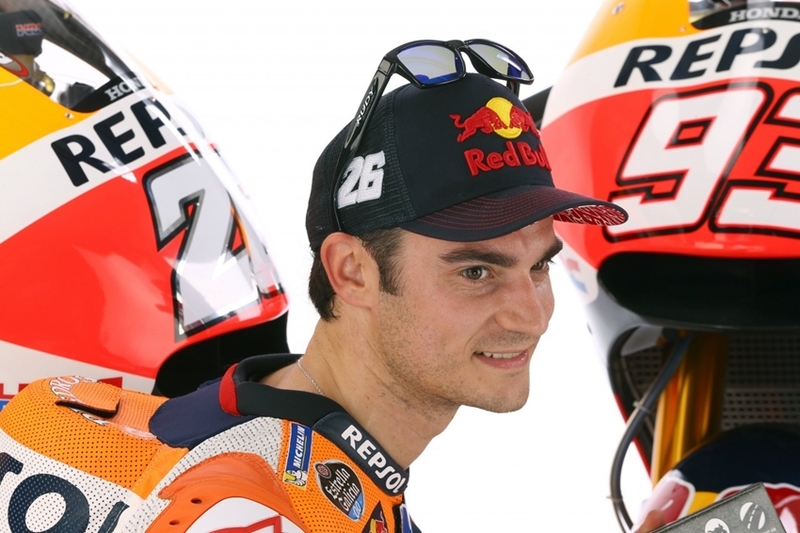 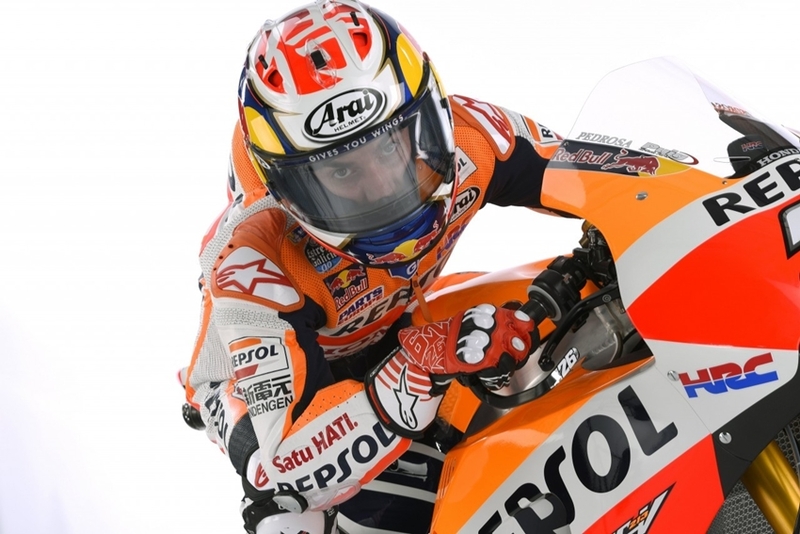 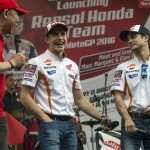 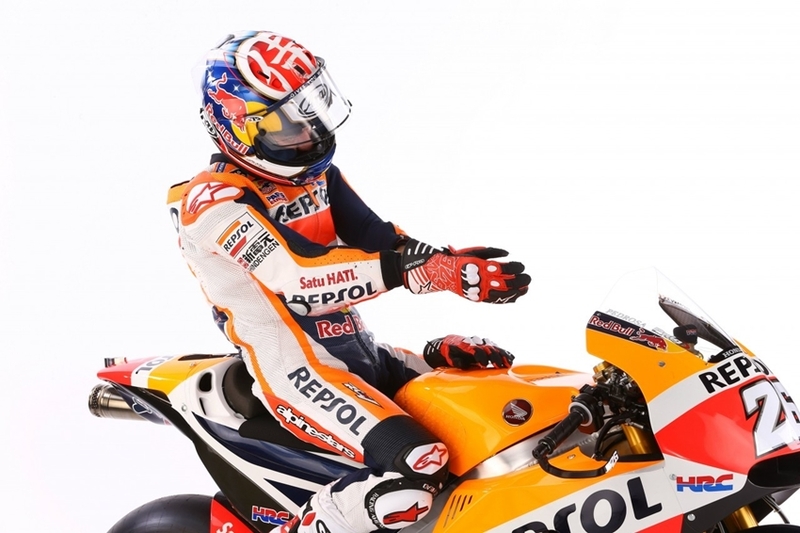 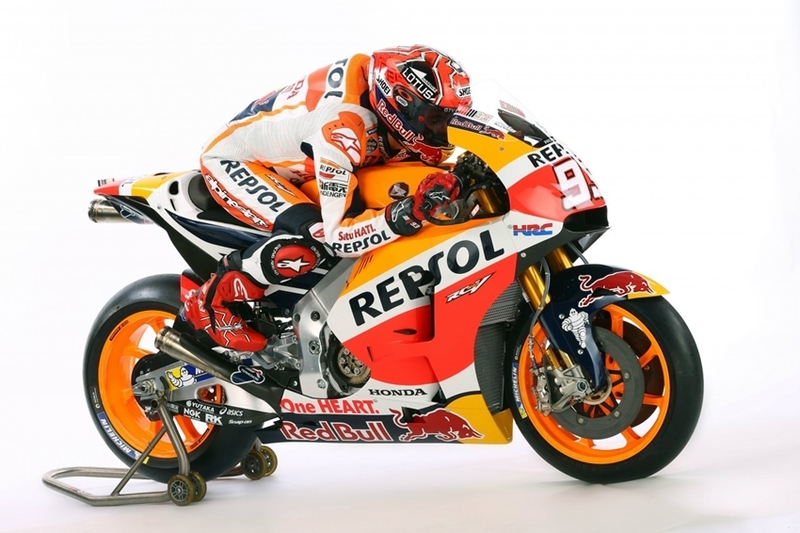 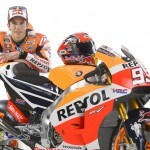 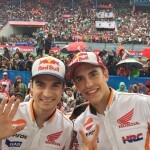 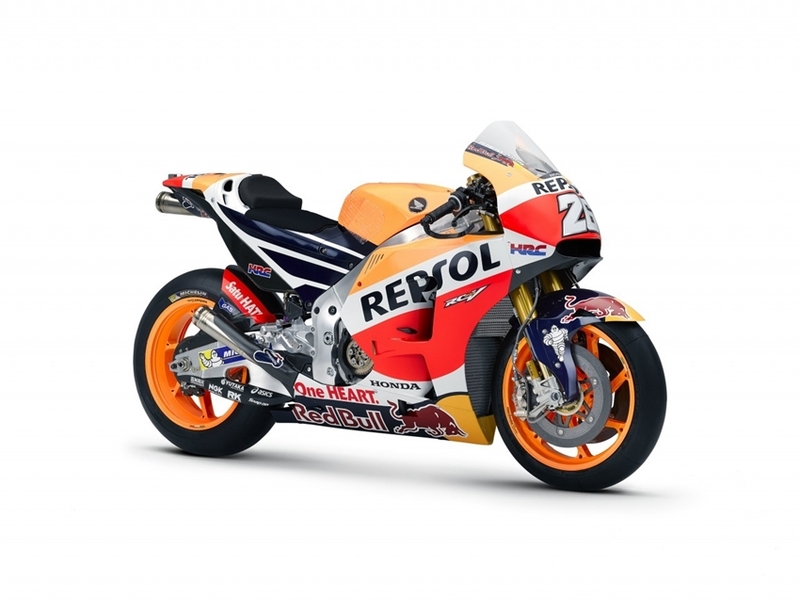 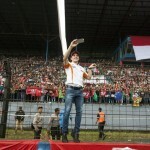 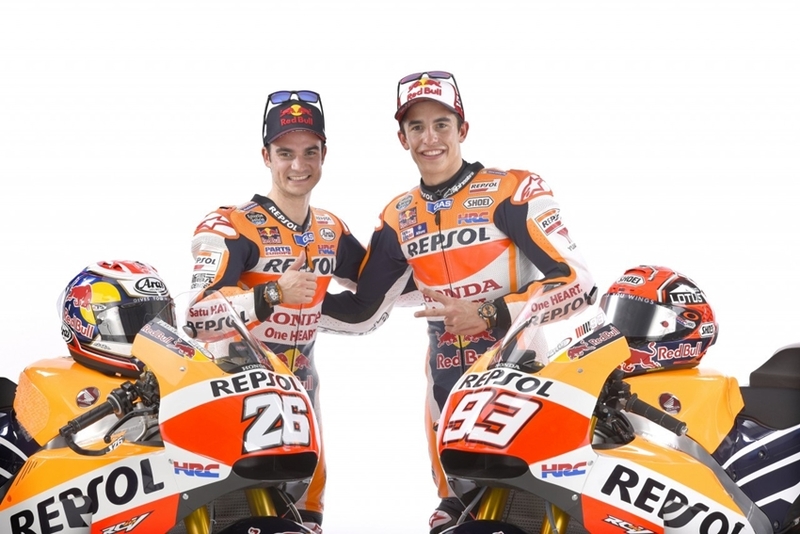 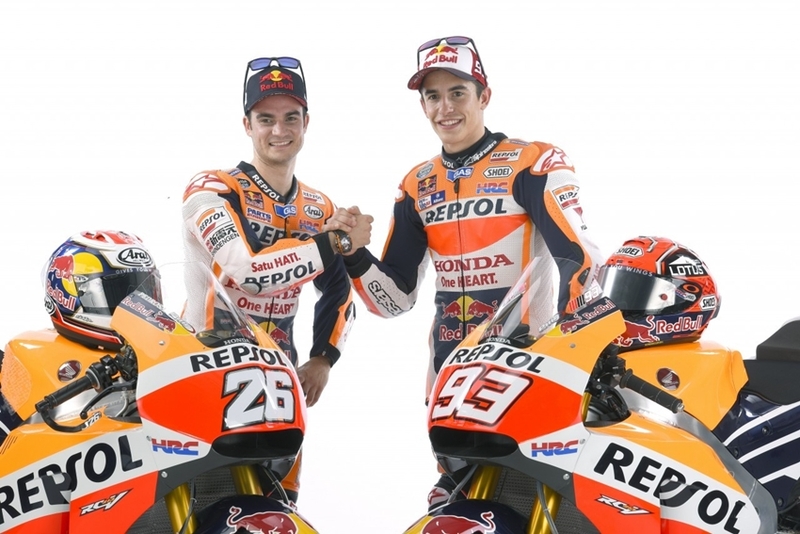 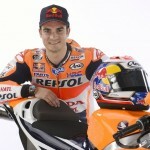 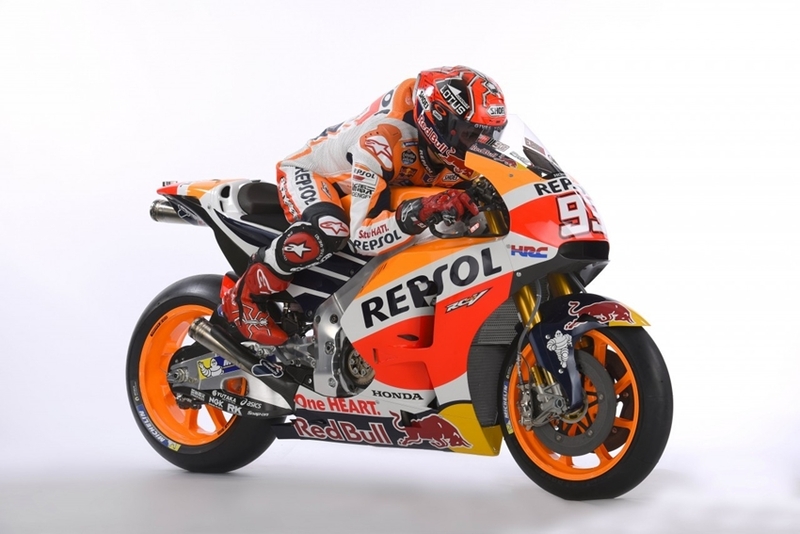 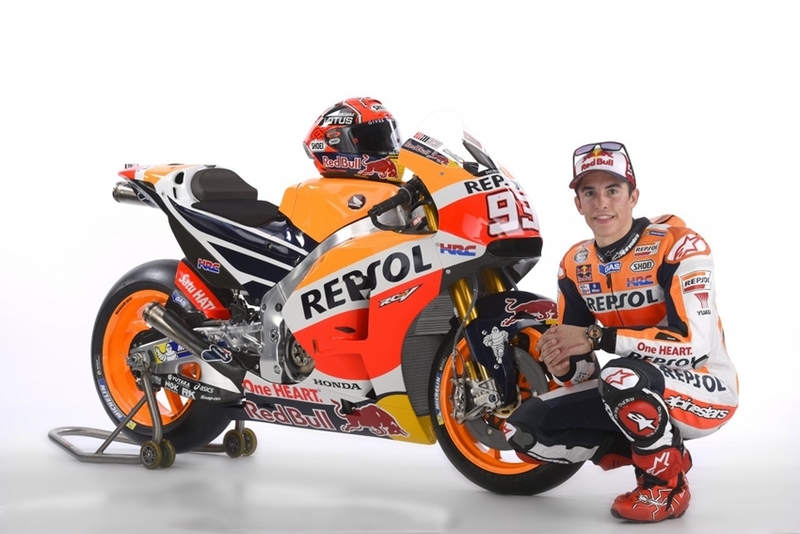 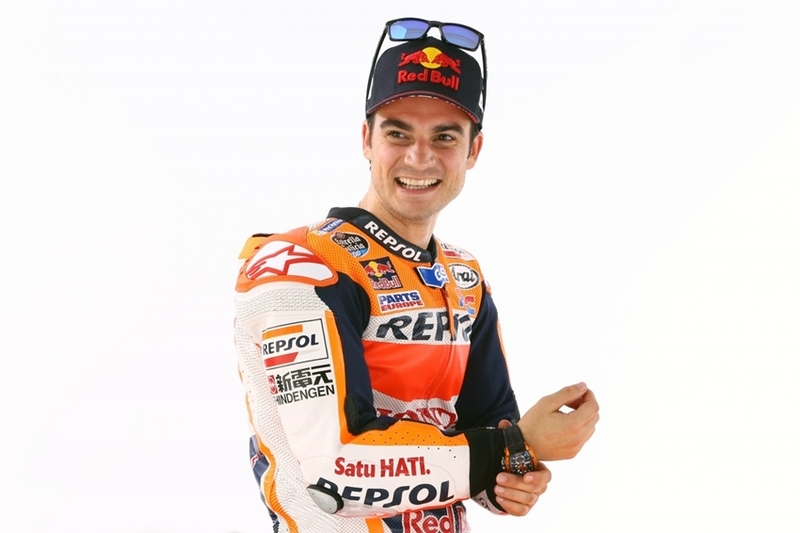 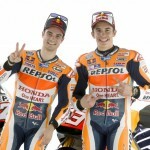 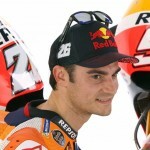 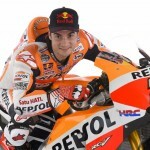 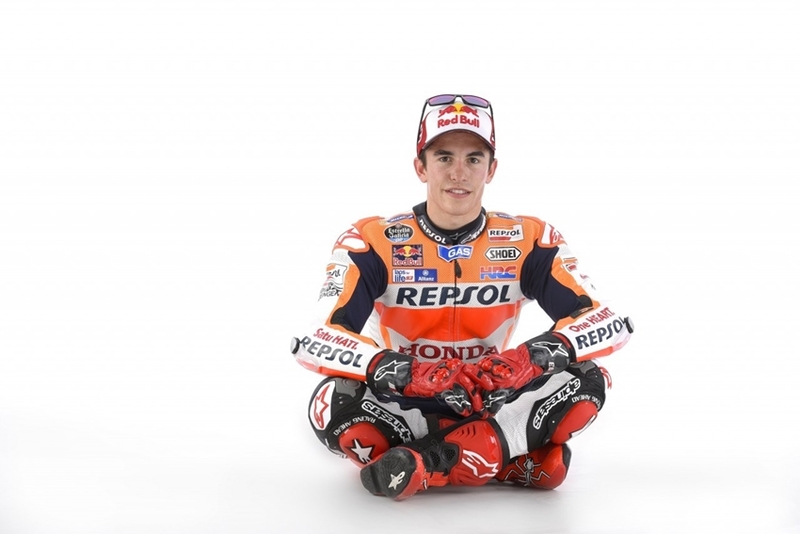 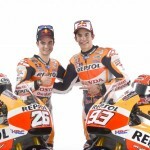 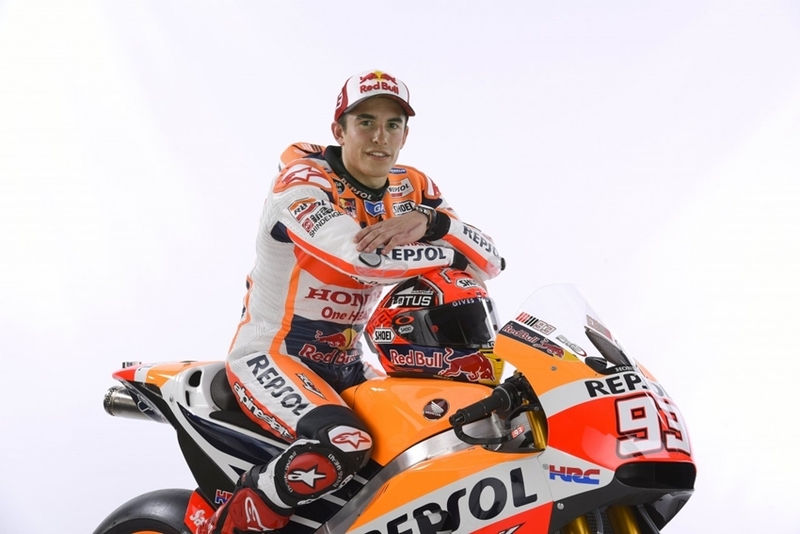 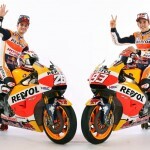 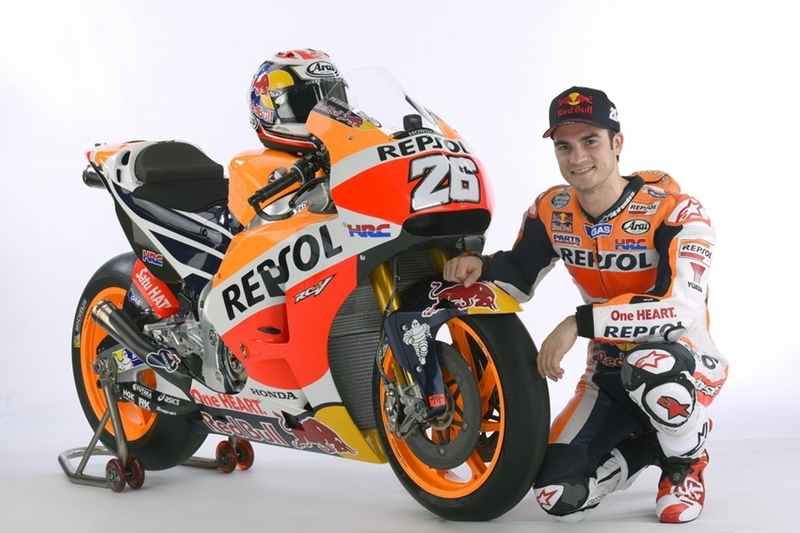 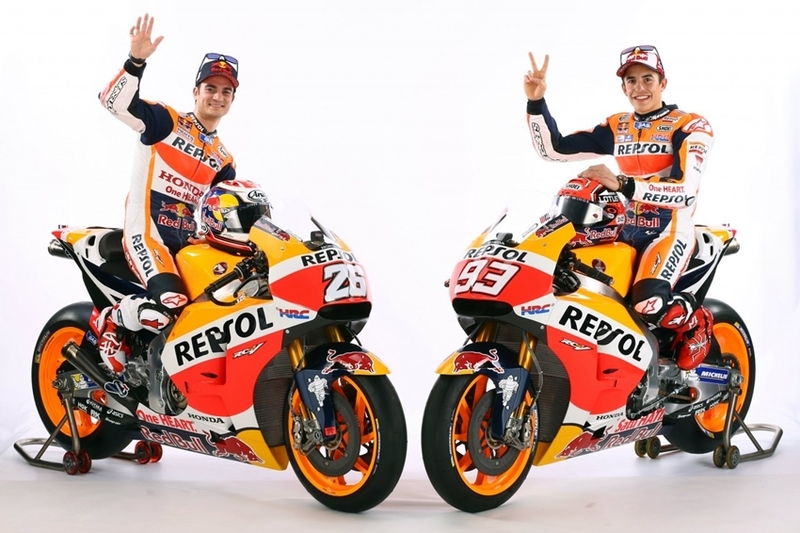 Marc Marquez and Dani Pedrosa made a stop in Indonesia, for the official presentation of the Repsol Honda Team and the new RC213V, which they’ll campaign during the 2016 MotoGP World Championship. 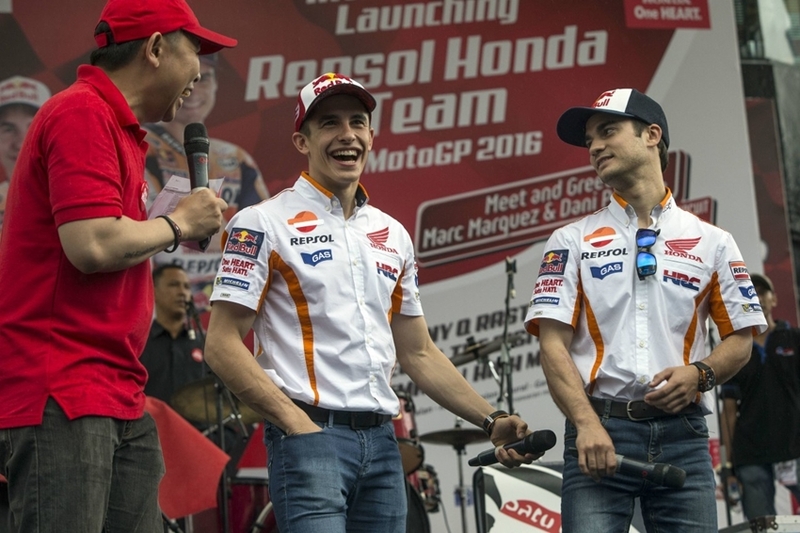 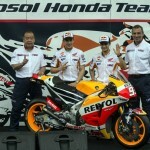 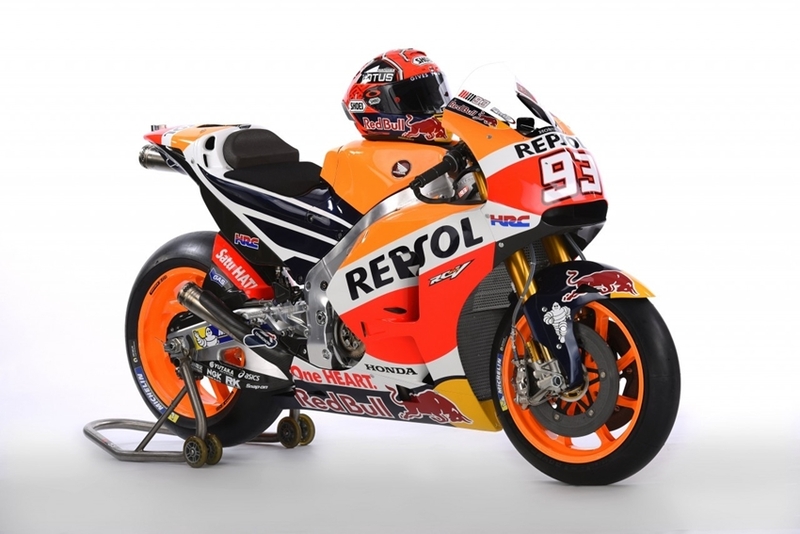 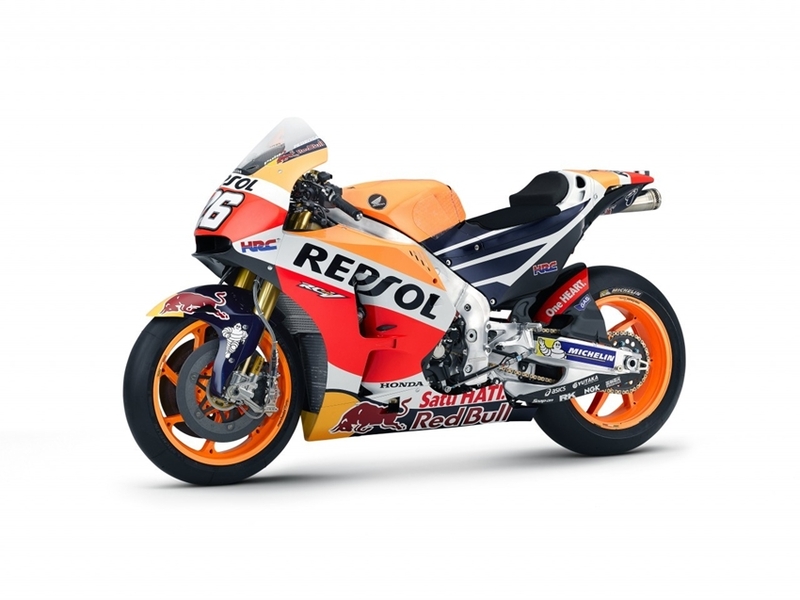 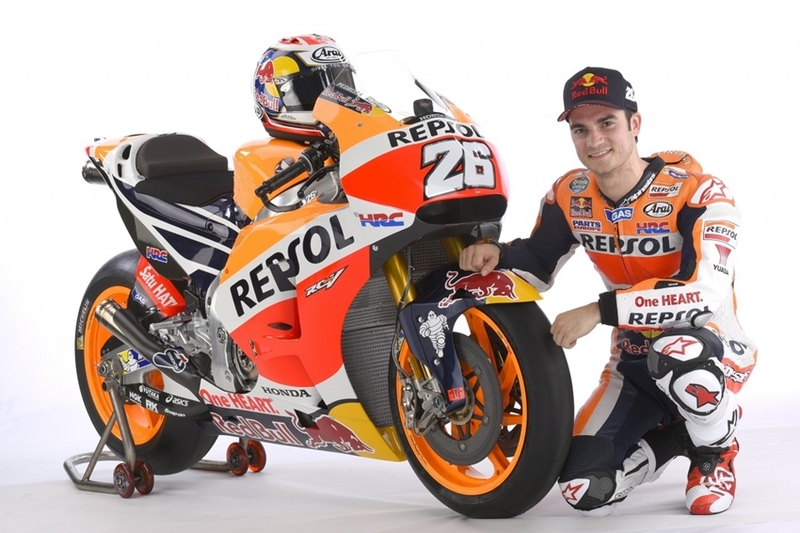 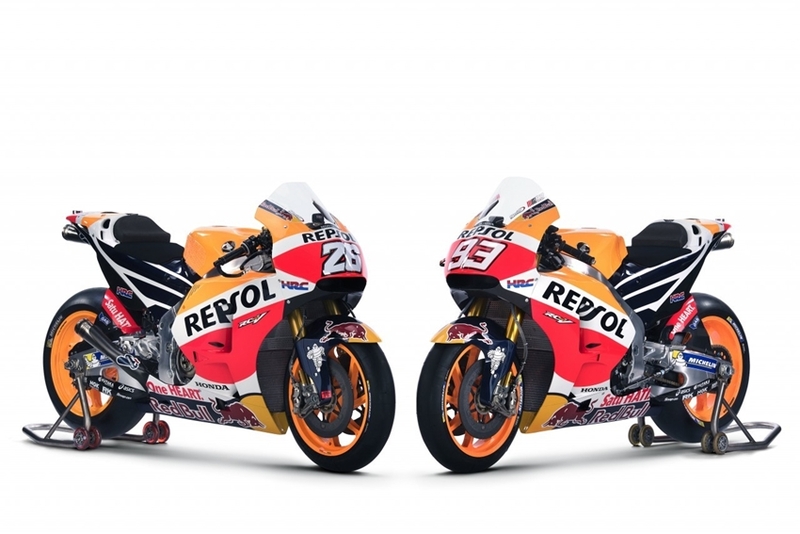 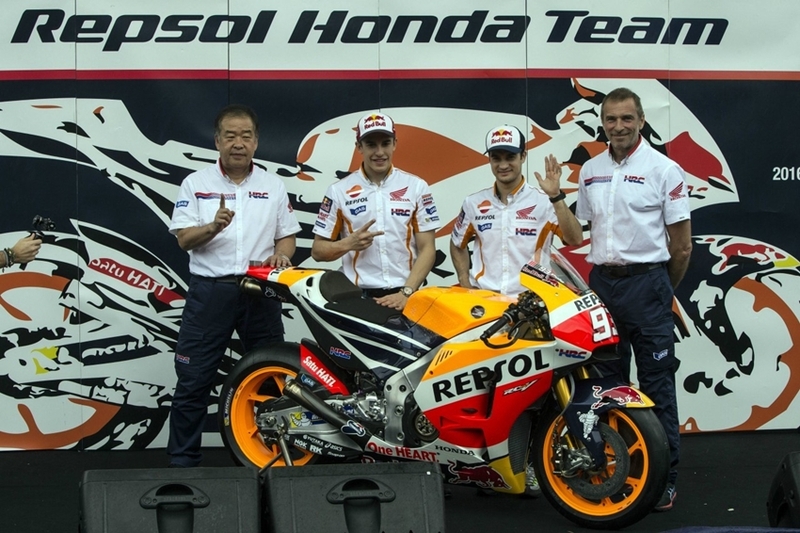 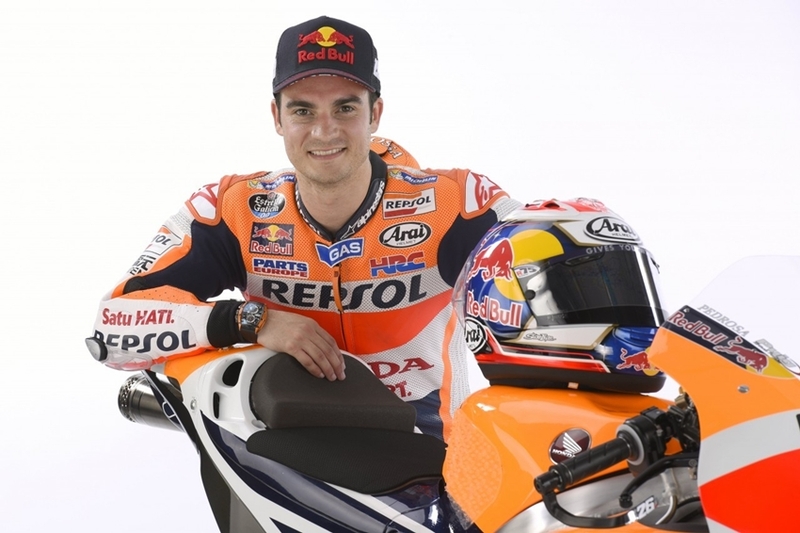 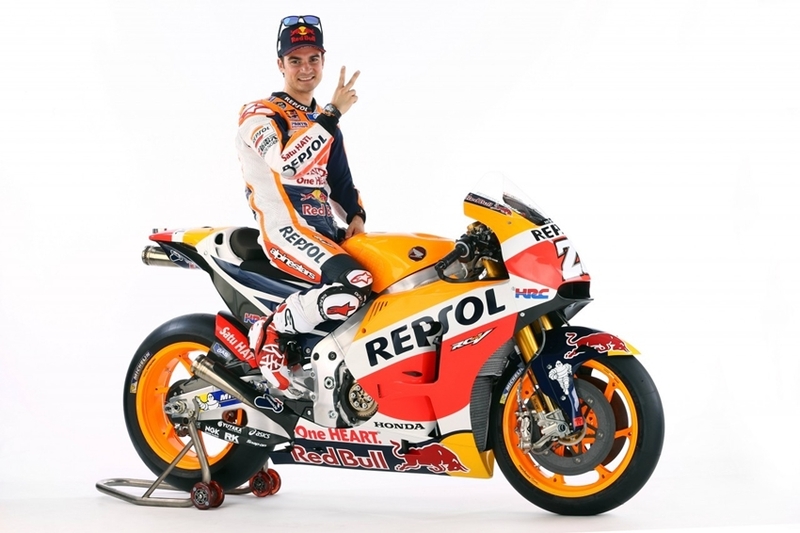 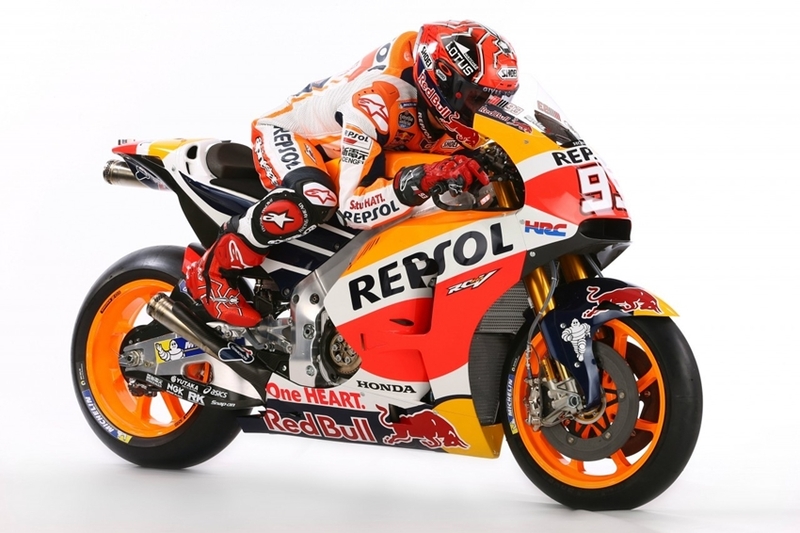 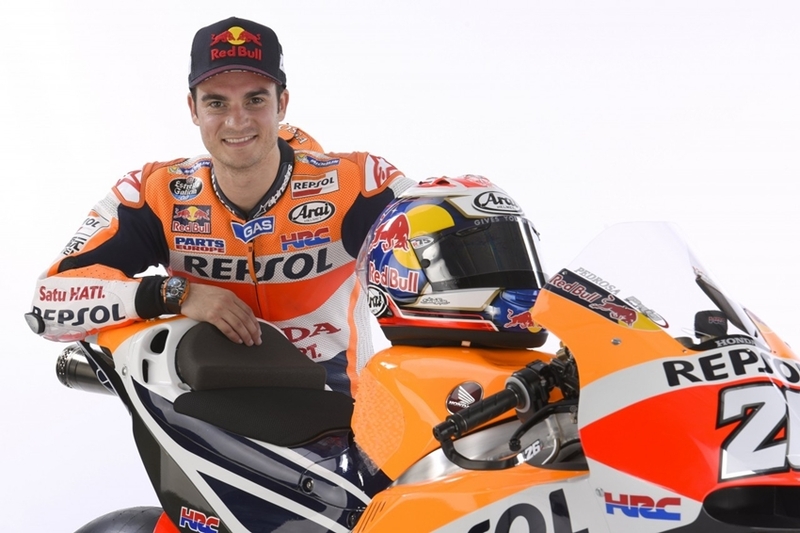 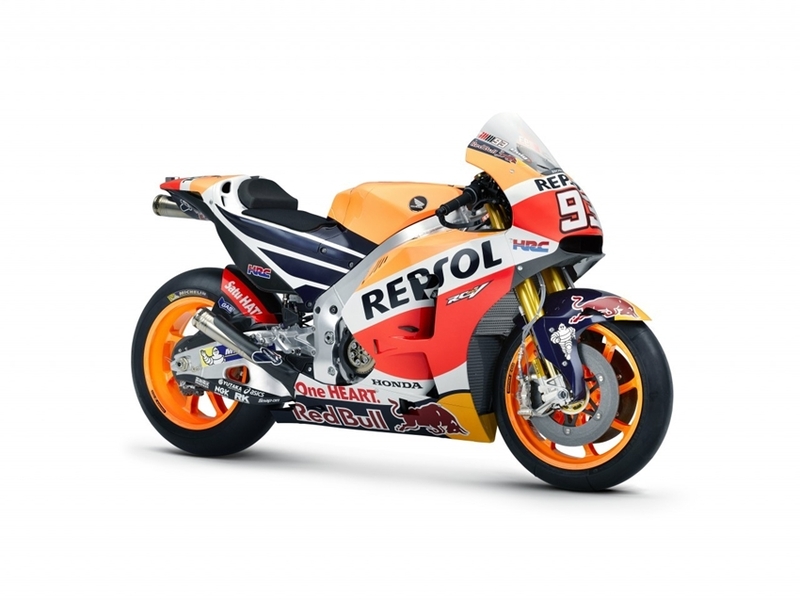 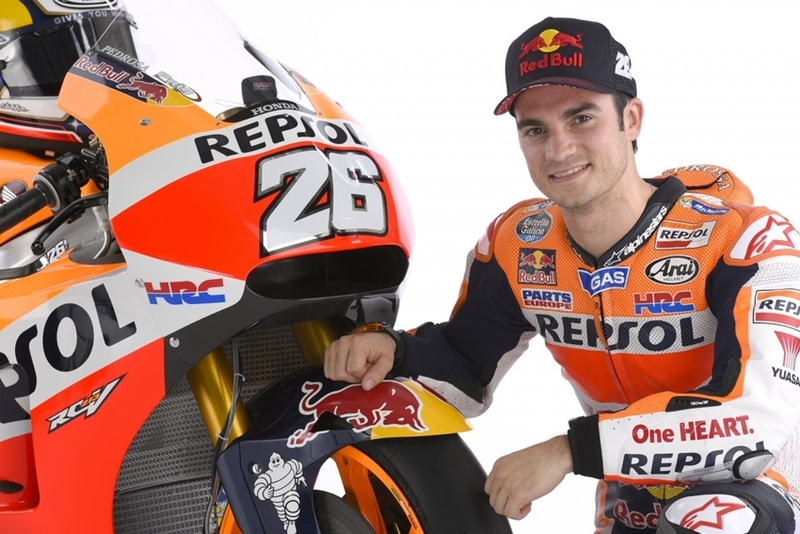 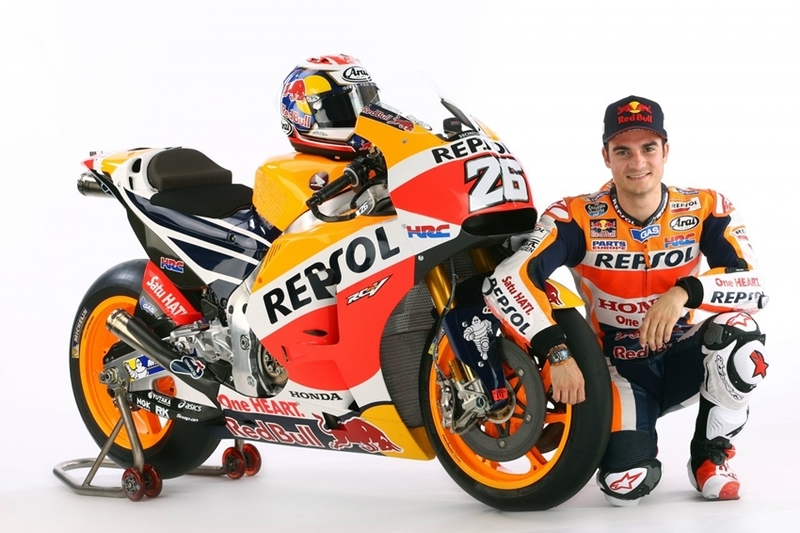 On their way to Australia for the second MotoGP test of 2016, Marc Márquez #93 and Dani Pedrosa made a stop in Indonesia, for the official presentation of the Repsol Honda Team and the new RC213V, which they’ll campaign during the 2016 MotoGP World Championship. 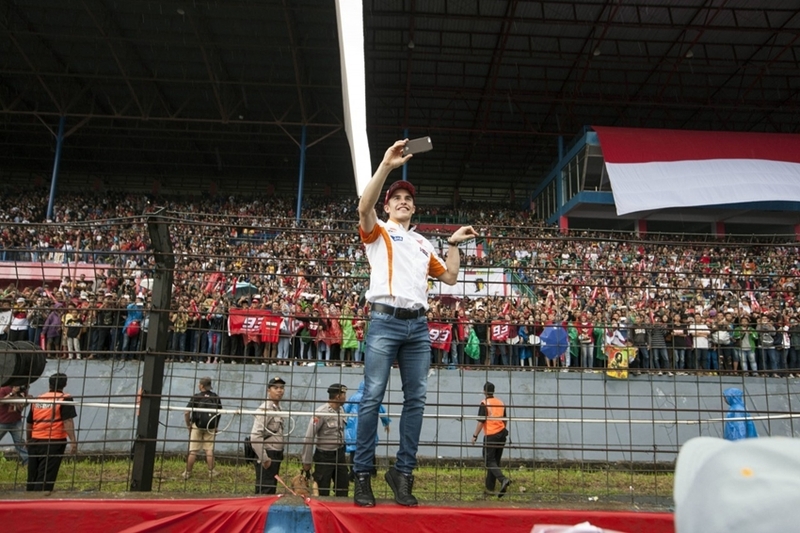 The Repsol Honda Team met in Jakarta on Saturday with the Sport and Youth Minister of Indonesia, Mr. Imam Nahrawi, and had fun playing a futsal tournament with the journalists and the Minister, who confirmed the plan to hold a MotoGP round here in Indonesia in the near future.